Lab Supply is proud to have a great selection of animal product available for a wide variety of animals, including Feline Litter. 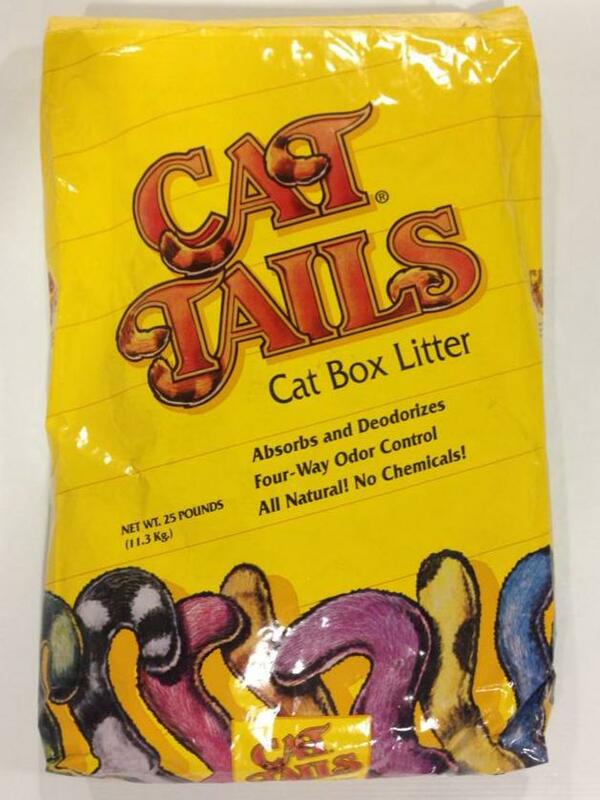 Cat Tails Cat Box Litter from Central Pet Distribution is a great product for any cat owners to have. Using deodorizing fragrance crystals, this litter prevents odors from escaping and ensures that no smell will exist from the litter box. These crystals take away the odor from the box and simultaneously replace it with a nice clean scent. This product is all natural as it is made from 100% fullers earth ground clay and contains no chemicals. 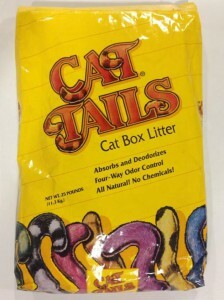 If you would like to learn more about out Feline Litter, please click here to view this product in our store. Here at Lab Supply, we are committed to making sure you find exactly what you are looking for. If you have any questions about Feline Litter or any other products we offer, then please click here to visit our contact page. We will be more than happy to answer any questions you may have.